Microsoft made a pretty big thing about its rebranding of SkyDrive to the new OneDrive name yesterday, and to try and drum up as much buzz as possible for the old-new service, the Redmond outfit offered a free 100GB of cloud storage to the first 100,000 people to sign into OneDrive.com. Obviously that offer didn’t take too long to be exhausted, with news of the offer spreading around the Internet like wildfire. Thankfully the folks at Microsoft are feeling in charitable mood though, and a new email has been winging its way to OneDrive users who didn’t manage to get in on the action and snag that 100GB of space before the offer expired. The email offers a free 20GB chunk of Microsoft’s cloud storage for free via a special URL, and there’s even another one that users can send to a friend so that they get the free space too. The email also points out that Microsoft basically gave away enough storage for everyone on the planet to upload a self portrait for free, which is one interesting way to look at it. We rather prefer the 10 petabyte number, but then we just like huge numbers! 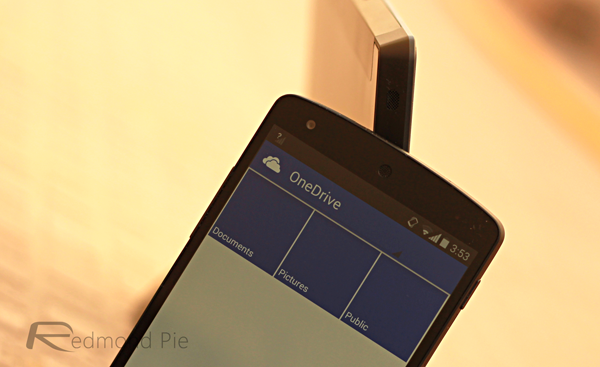 As you may have seen earlier today, we gave away 10 petabytes of storage to celebrate the launch of OneDrive. That’s enough space to store a selfie of every man, woman, and child on the planet and we’re thrilled that it went so quickly! Did you miss out? Don’t worry. Because of your interest in OneDrive before it launched, we want to make sure you can get started with some extra storage too. Microsoft has also been giving users an extra 3GB of space for turning on a mobile app’s automatic image upload feature, though we’ve had reports from plenty of people, including us, that this isn’t always tracking properly even when activated on multiple devices. 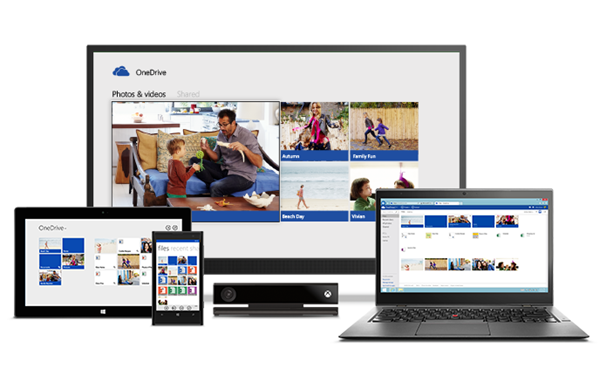 Still more free storage can be claimed via the OneDrive affiliate links that every user has, allowing them to claim an extra 500MB of cloud storage per user they manage to get to sign up. It’s the same system that Dropbox uses, and it worked well for them! OneDrive’s rebrand could be one of the best things to happen to the old SkyDrive service, if only because it has us all talking about something that many of us had forgotten all about!